Coach Durell was born in San Francisco but grew up in the East Bay where he played basketball and baseball at Acalanes High School. 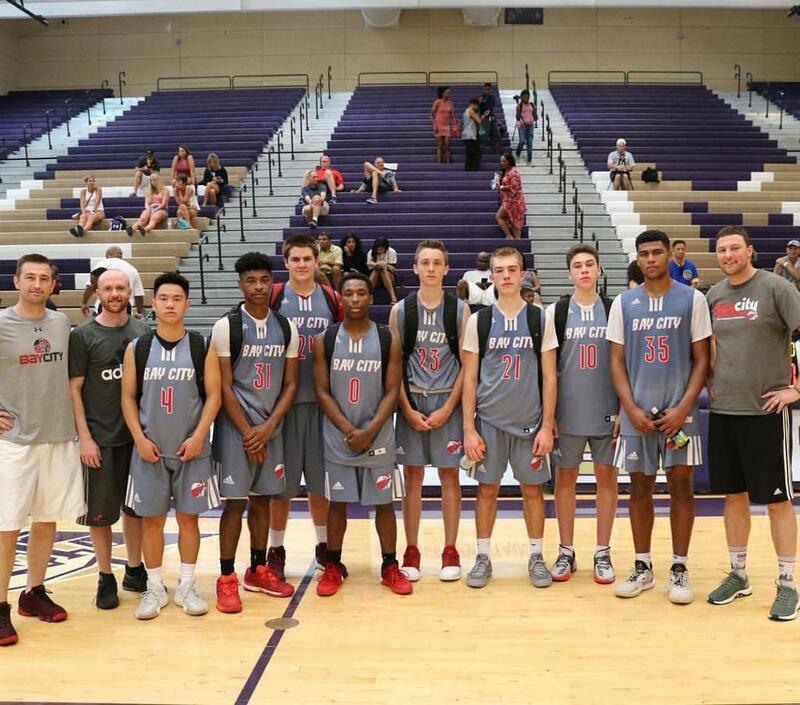 Coach Durell also played on AAU teams that competed in tournaments in Reno and Las Vegas throughout intermediate and high school. In 2000, Coach attended Cal Poly University of San Luis Obispo as a Sports Management Major. In 2004, coach travelled to Australia to study abroad and play for the Griffith University basketball team and helped lead his team to the National University Games in Perth. Upon his return to Cal Poly, Durell concentrated on coaching and interned as a Student Assistant with Cal Poly's Men's Basketball Team and coached for the local AAU program; 3Ball Basketball Academy. “I grew up with a love of sports and view athletics as a great opportunity to learn lifelong skills that transcend the athletic realm. I aspire to develop players who play an unselfish brand of team first basketball, have tremendous character and give 100% effort in whatever they undertake. On the court, I teach the fundamentals of an aggressive, fast paced, but disciplined motion offense, strong man to man team defense and many variations of press. As a coach, my team goals are to always Play Hard, Play Tough, Play Smart, Play Together, and Have Fun!" Post graduation in 2005, Durell moved to San Francisco and coached with one of California’s top AAU programs Flight Elite in the East Bay where he coached in many regional AAU Tournaments on the West Coast. He also worked at the Jewish Community Center of San Francisco as an athletic coordinator and from 2006-2009. Matt founded Bay City Basketball in 2009 with 8 teams and has built the organization to where it is today and added multiple new programs. Durell has tremendous passion and experience in developing young players and organizing basketball programs. He takes great pride in improving the San Francisco basketball community by providing kids of all ages, races and socioeconomic status a positive athletic experience. Coach Durell is also currently the Junior Varsity and Assistant Varsity Basketball coach at Stuart Hall High School of San Francisco. The 2018/19 season will be Coach Durell's 10th season coaching with the Hall Basketball Program. In 2018, Durell assisted the varsity team that played in the D4 State Championship game in Sacramento. ©2019 Bay City Basketball - San Francisco AAU Basketball Club / SportsEngine. All Rights Reserved.